MTS remanufactures a labeler like no other. Many of our customers become repeat customers after they purchase their first remanufactured labeler from MTS. A complete overhaul comprises all new parts with the exception of the frame, bottle table and castings. All remanufactured labelers come with a one year warranty. 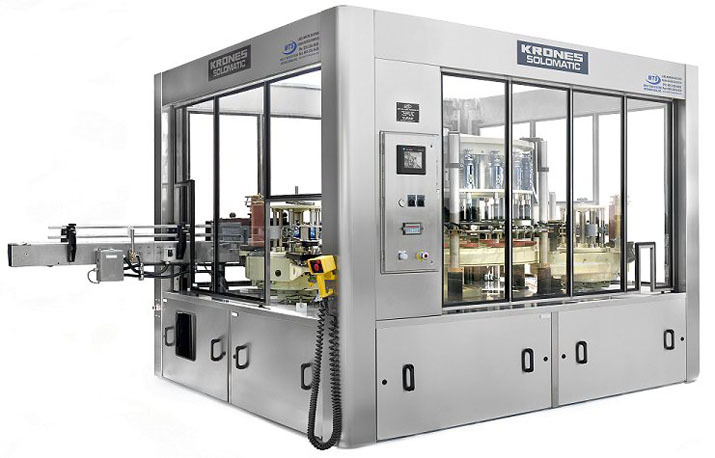 Ensure your line is running its best by using an MTS rebuilt labeler. Our thorough rebuild program is something we stand by enough to provide a 1 year warranty. Our experienced personnel have been rebuilding labelers for over 30 years. Our engineers will look carefully at your product requirements to design machine and change parts to run your product perfectly. Less costly than a new machine with all the performance. Our in-depth rebuild process goes beyond a low level rebuild to eliminate product waste and downtime. Rebuild specifically based on labeling needs. Setup & test to ensure perfect results.